Within reach of the O Callaghan Hotel Dublin, The Temple Bar district of central Dublin is one of the city’s most famous areas, stretching from the south bank of the River Liffey to the south, east and west of the capital. 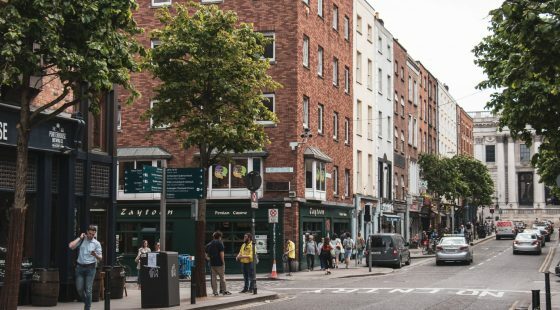 The region is regarded as the cultural quarter of Dublin, with a diverse assortment of attractions and nightlife which has proven ever-popular with tourists and locals alike. 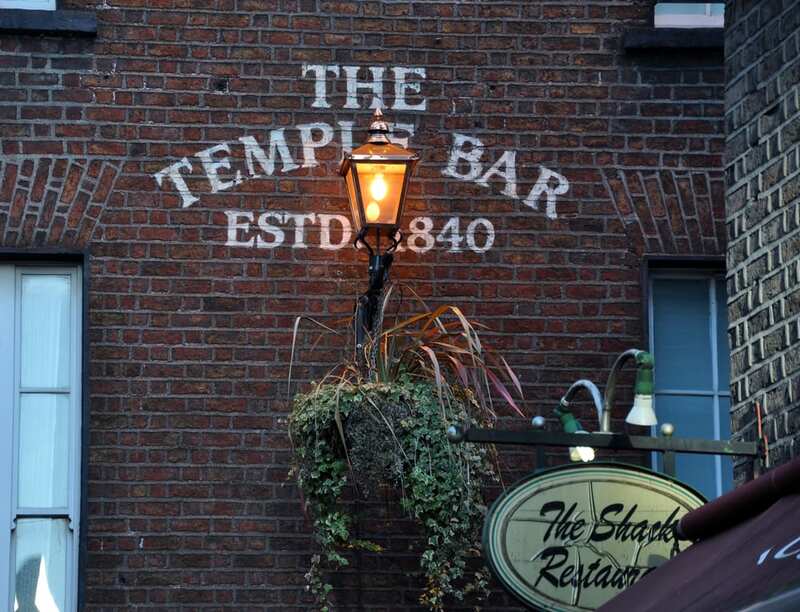 If it’s fine food you’re seeking, then the Temple Bar Food Market is an open-air delight which allows you to browse through a world of organic produce. If you’d prefer to indulge in a local show, there’s the Smock Alley Theatre, founded in 1662 and the first theatre royal ever built in Dublin. 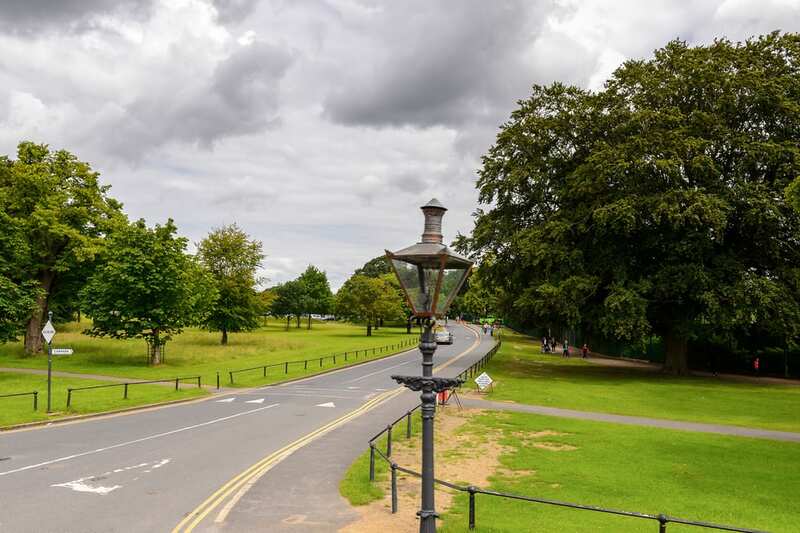 If you’re seeking a green space nestled alongside hotels near Harcourt Street Dublin, then Dublin’s Phoenix Park is the place to be. The largest enclosed park in Europe, it’s also the site of Dublin Zoo and perfect for wintry strolls in the fresh New Year air. The park plays host to an array of different events throughout the year, so there’s always something happening here. Dublin is the home of Guinness, and the Guinness Storehouse provides ample opportunity to find out more about this famous brew, and even taste some yourself at the remarkable Gravity Bar – providing superb views across the city’s historic skyline. Open seven days a week, all year round, what better way to kick off the new year than by learning all about this infamous tipple? 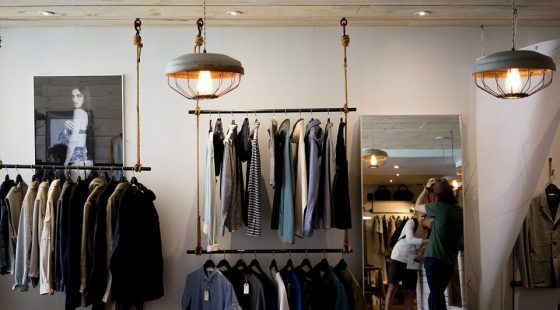 There’s cafes and restaurants, and lots of gifting opportunities as well as a chance to find out all about the story of Dublin’s most popular export. 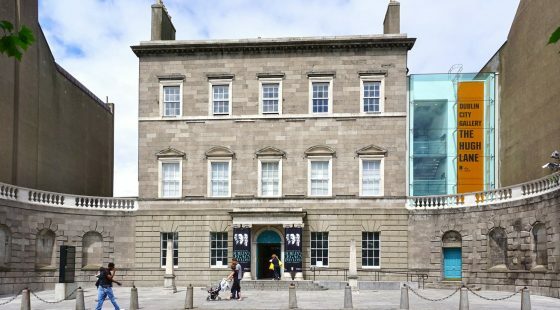 The city is packed full of museums, sure to pique the interest of travellers eager to get to know Dublin a little better. 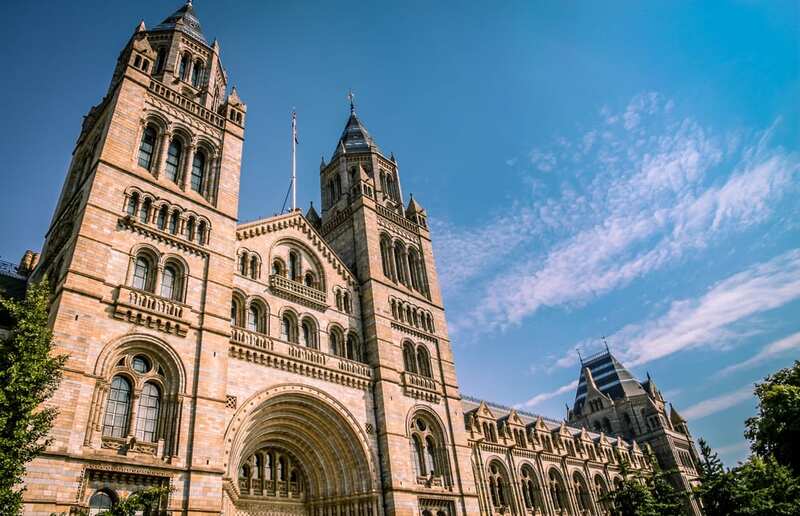 Within easy reach of the O Callaghan Hotel Dublin you will find plenty of variety, including Dublinia, exploring the city’s Viking past, and the National Museum of Ireland with an array of exhibits across areas such as archaeology, the arts and natural history. Dublin’s Christ Church Cathedral dates back to 1030 (rebuilt in 1172) and with its stunning hilltop location, it makes for an incredible site for a cultural visit. The cathedral has been a place of worship for almost a thousand years, and today it’s visitors include a combination of local worshipers and tourists eager to soak up a little of the history and atmosphere of this place of faith.